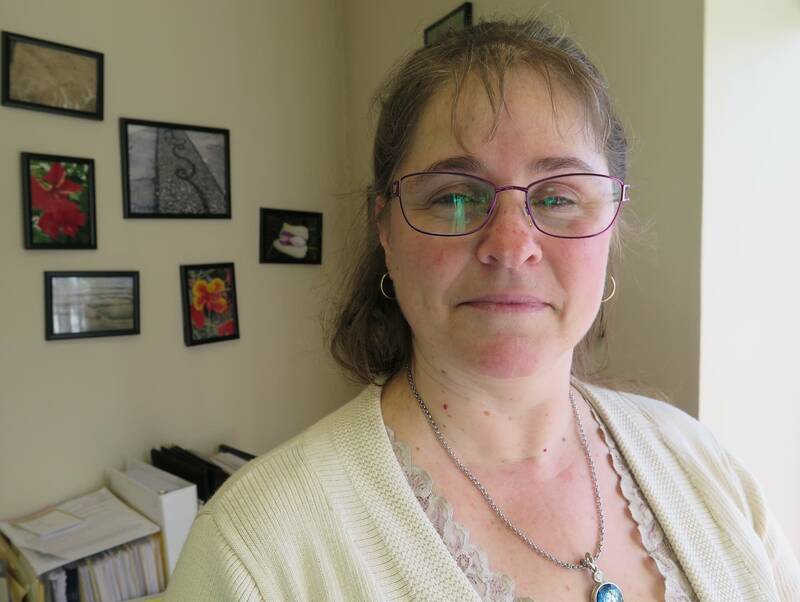 Ann Etter, a certified public accountant who works in Northfield, Minn., said she's a couple of weeks behind where she usually is with tax filings. "This is the roughest tax season I've ever been through," Etter said, taking a late afternoon break from paperwork. 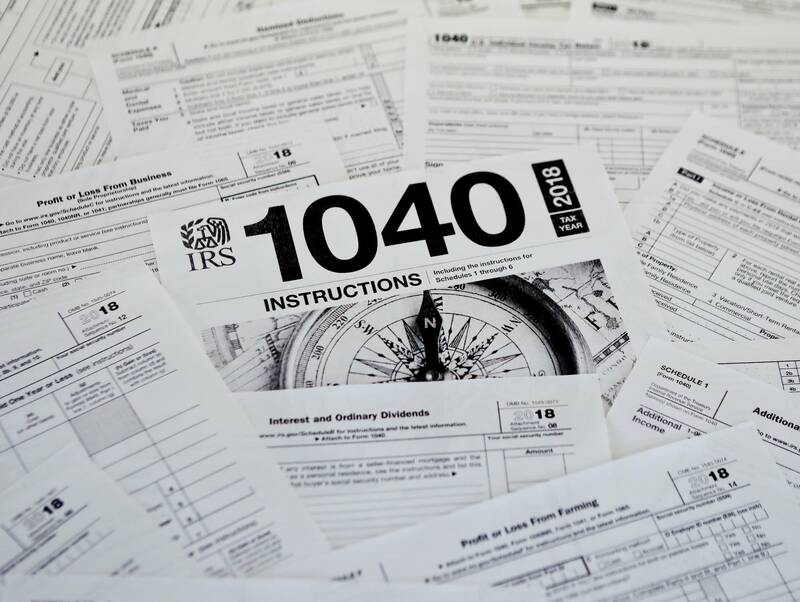 Tax preparers have had a challenging few months especially in Minnesota, which has not changed state tax law to conform with the federal changes. After last year's tax deadline passed, Etter told MPR News she worried that sweeping federal tax law changes, coupled with lower withholding tables, would leave many people owing the IRS this year. "It's going to be super unpleasant," said Etter in April 2018. "There are going to be a whole lot of people who are going to end up owing next April and I'm nervous for the pain." Etter said her predictions rang true and that she's had "a lot of uncomfortable conversations" with clients lately. Etter said many people did not make adjustments to account for the changes she warned of. "A lot of people severely underwithheld, which then meant that they owed a significant amount of the IRS at tax time," Etter said. • Listen: As the tax filing deadline looms, what's the latest with tax conformity in MN? That's what happened to Karen Levisen of Apply Valley. "It was a very unpleasant surprise," said Levisen. Levisen said she usually gets a tax refund of several hundred dollars. She owed $4,000 on her 2018 return. "I wish that it would have been better publicized as, instead of a tax cut, really a tax change," she said. Levisen, who retired late last year, said she can afford to pay what she owes, but she wasn't planning on sharing her early nest egg dollars with the IRS. Yet Charles Hanson, 70, another retiree who lives in St. Louis Park, was delighted with his tax outcome. "I got the largest refund we've ever received," Hanson said. In general, people who don't have many deductions — from mortgage interest to state and local taxes — did well under the new tax law with its dramatically higher standard deduction. So did people with kids 16 and under, as the per-child tax credit increased significantly. People with a lot of state and local tax deductions lost out since those deductions are now capped at $10,000 a year. So did people with children 17 and older, since the $500 credit for those dependents does not cover what was lost with the elimination of certain personal exemptions. But it's complicated and everyone's tax situation is different. 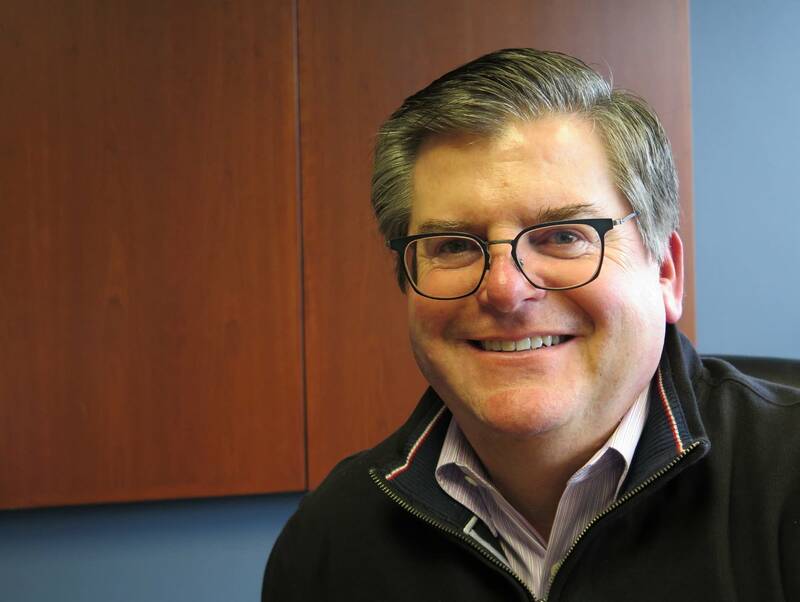 CPA Scott Kadrlik, who works out of Eden Prairie, said he and other accountants are more backed up than usual this tax season as they manage the changes. "There are going to be a lot more extensions this year by all firms that had not prepared a lot of extensions in the past," Kadrlik said. Next year, it's expected there will be fewer tax surprises because filers are likely to make withholding adjustments now that they know how the new tax policy affects them. But the conformity problem could persist. More than halfway into their annual legislative session, Minnesota lawmakers are nowhere near agreement on a state tax plan.